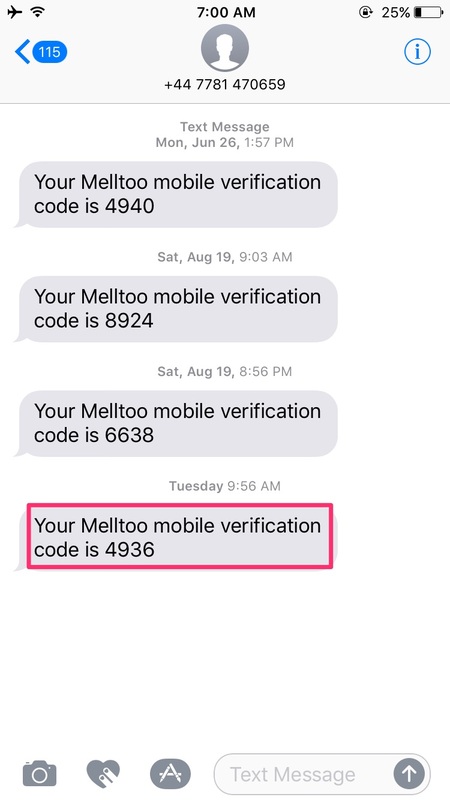 You can earn up to 1000AED on Melltoo by referring new users to the app. 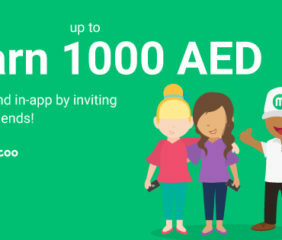 Every time you both earn 20AED once new sign up is complete. Referral credit is automatically credited to your account! 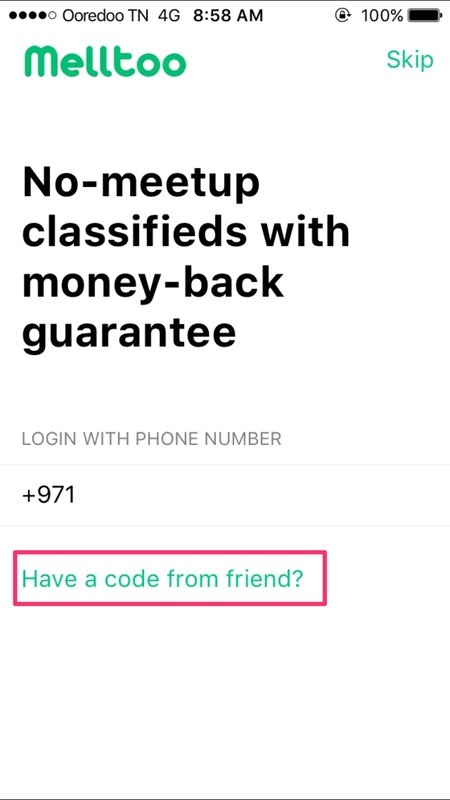 If you have the new versions of the app (2.5 on iOs or 4.4.1 on Android), you can simply now share your referral “code” with new friends and new users. After this step, we will ask the new user for a working email address, as well as their first and last name. Once provided, the new user receives a verification link via email and their account is now verified! 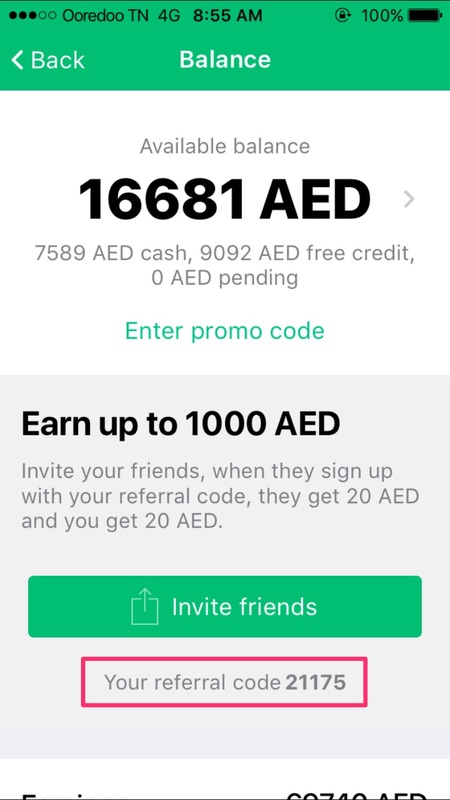 Both referrer and referee receive 20AED in their free credit balance.